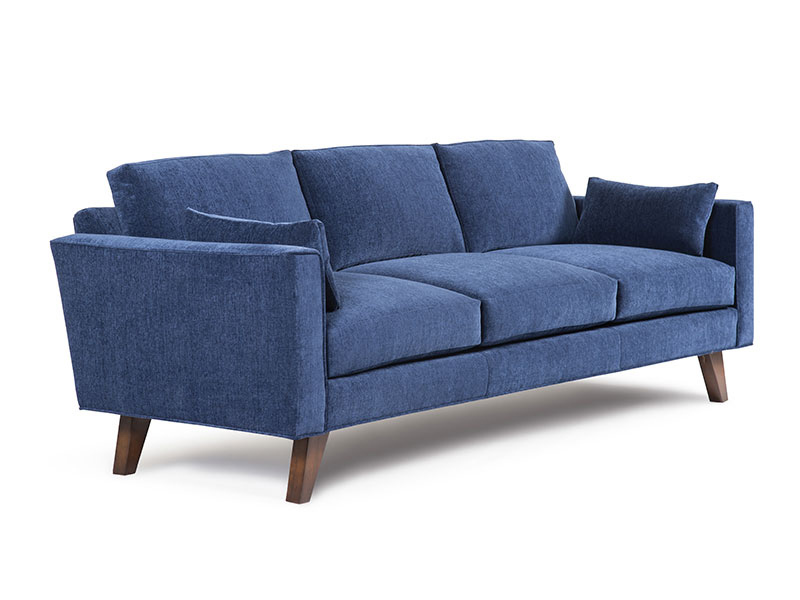 Sophistication and beauty harmonize in the Metro mid-century styled sofa collection. 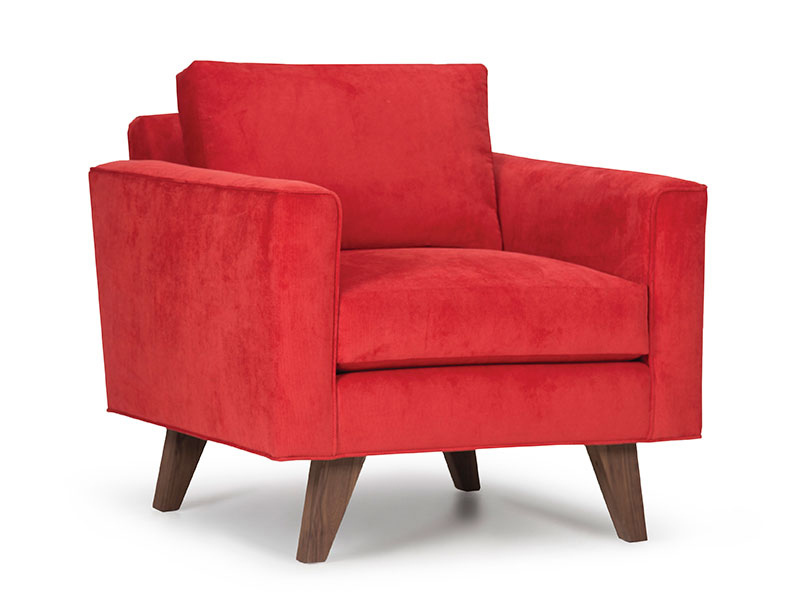 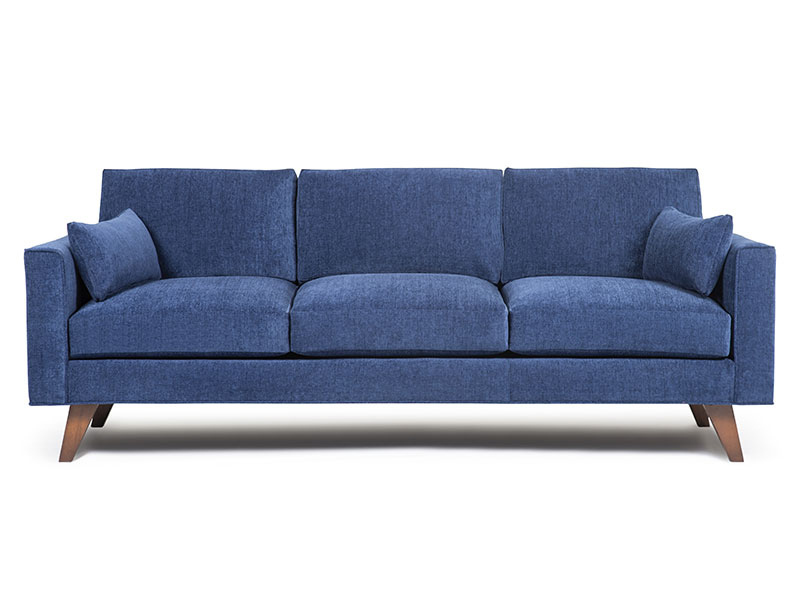 Elegant, sleek proportions, smooth tapered legs plus renowned Barrymore craftsmanship and comfort make the Metro a winner. 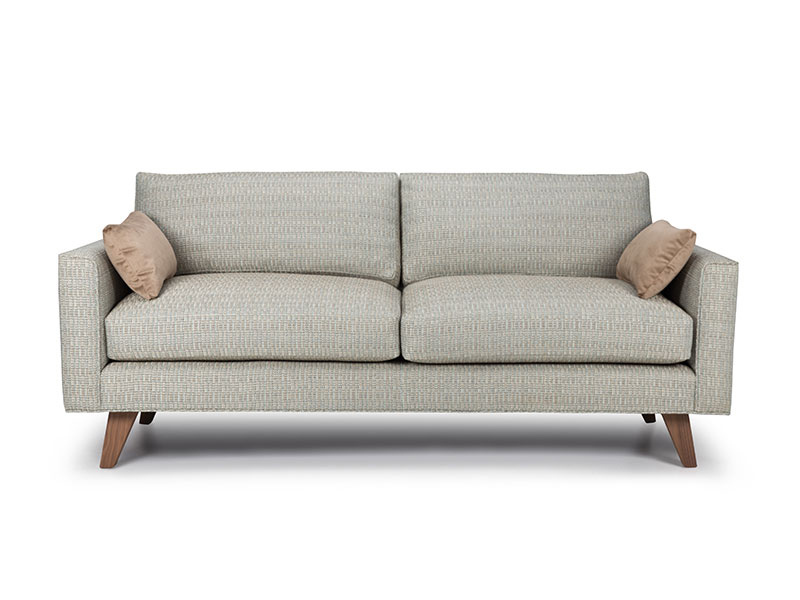 Add distinctive options like solid walnut legs or button-back cushions or a bench seat to create your custom Metro. 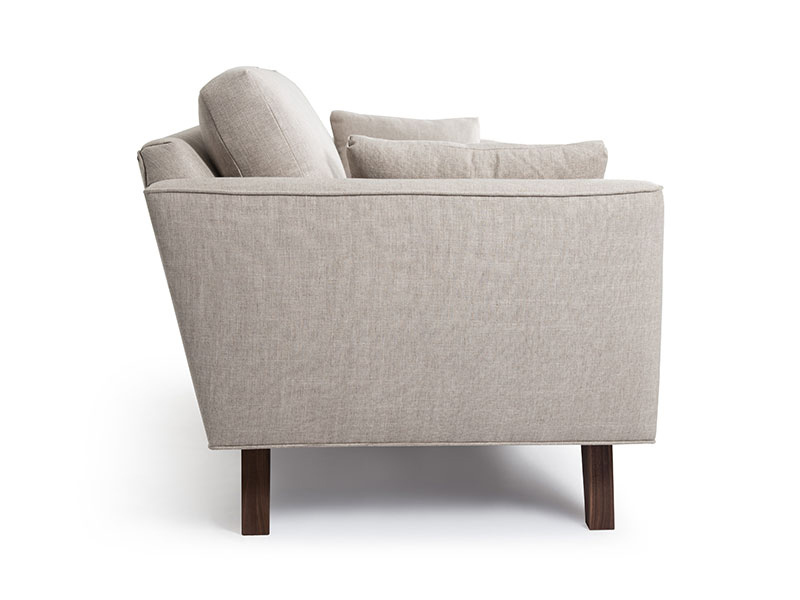 For conical shaped legs on this style see the Maxime collection.